Having a server that’s close to your business physical location or targeted market is the best way to improve website speed and latency. While CDN can help with stuff like this, having a real physical server in your preferred location is the better option. This is when topics like this becomes relevant: talking about cheap Dubai VPS and where to get cheap UAE VPS for hosting or VPN setup. Well, my search for cheap Dubai VPS started when I needed to do a cheap UAE VPN setup for a client that needed it. I did reach out to some friends that pointed me to some private UAE VPS dealers that worked well for me. Along the line, these private dealers went out of market, which means that I’d have to look for one myself. In my search, I fell into VPSfast.net trap, a fraudulent company that advertises cheap Dubia VPS without having any to deliver to buyers. 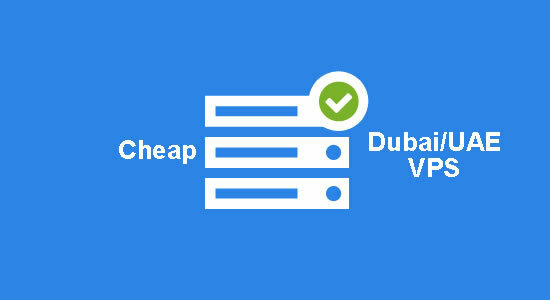 So this post is all about pointing you to where to get cheap Dubia VPS and how to set up UAE/Dubia VPN for daily uses. On the normal, my easiest recommendation would have been to get a cheap, unmanaged VPS from Vultr, Linode or DO, but none of these have a data center in Dubai, UAE. The closest you can get from them is a Singapore data center which seems closest to users from the Middle East. So to get a cheap VPS/dedicated server from Dubia, or the Middle East in general, I’ll recommend the services of Onlive Server. 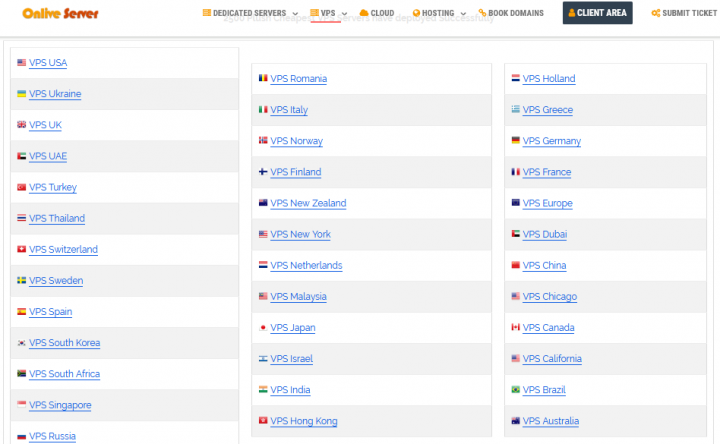 They have cheap VPS servers from over 30 global locations. There’s cheap VPS servers in UAE, Dubia, France, India, Japan, Russia, South Korea, Hong Kong, China, South Africa, Malaysia, Brazil, Canada, Singapore, Turkey, and Israel. Their setup time is less than 24 hours and their technical support team works round the clock to get customer’s issues resolved. To place an order for Cheap Dubai server hosting or UAE VPS servers, simply use the order button at onliveserver.com/vps-dubai to place your order. They accepts Paypal payments and offers Skype/Whatsapp support. For $29, you’ll get a United Arab Emirate (UAE) VPS server with 1GB of RAM, full C.P.U, 30GB SSD drive and 1T bandwidth. This is a great deal and should be enough for most websites and for all VPN setups. Customers can set up their own servers with any configuration of their choice by using the custom VPS setup option. Setting up a private Dubai VPN with dedicated IP address that isn’t blacklisted is very easy with these servers. All you’d need do is – add up the server/IP4 address that comes with it to your VPN server or contact us to do a new setup for you. To confirm that your dedicated IP address isn’t blacklisted or listed in spam directories; use the free services of WhatismyIP to inspect it comprehensively. Remember to ask for blacklist removal, if your IP address is listed in any of the email spam directories. Previous ItemDiggro X3 Smart Bracelet Review: the best Under $30 Health Gadget?